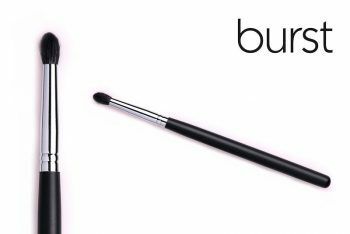 Great for a soft smokey look. 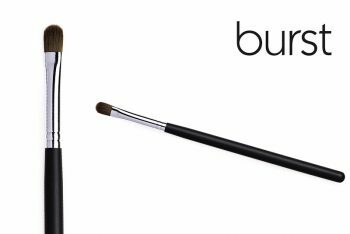 It can also be used to pack on a strong highlighter or shimmer on the eye. 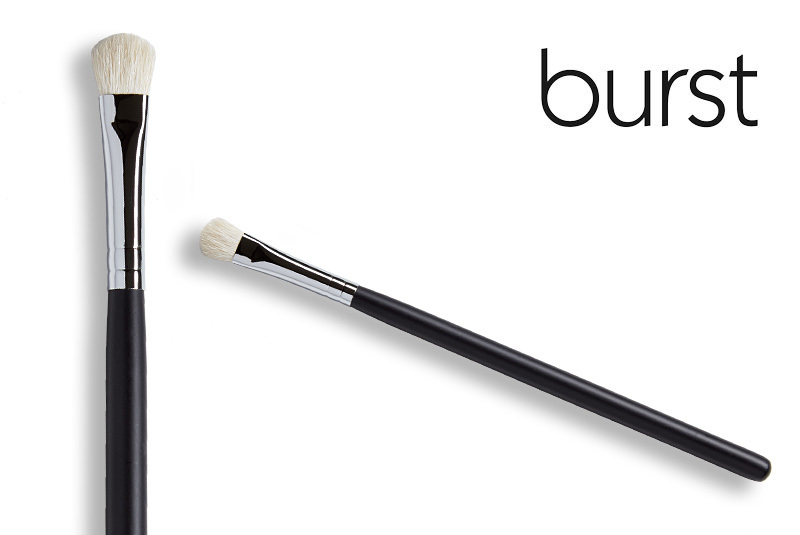 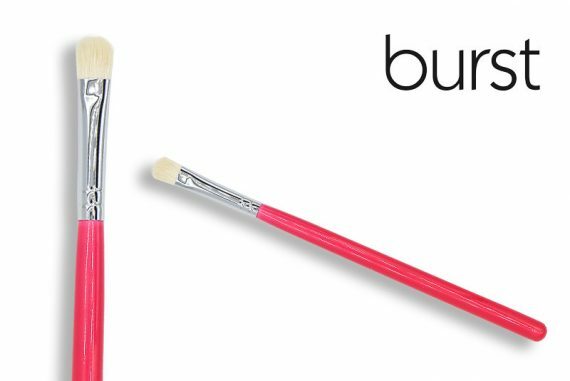 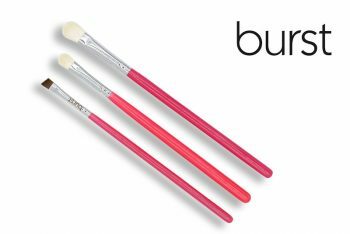 This brush is 8mm in diameter and is made of special-grade white goat hair. It is dome shaped with a delicate feel on the skin to create soft definition in the crease of the eyelid. 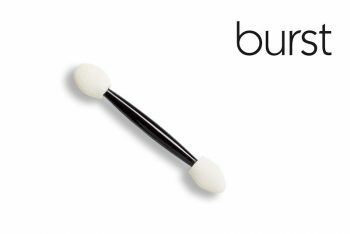 Use it to pack on a strong highlighter or shimmer on the eyelid. PRO TIP: This brush is also ideal for creating a soft, romantic smoky eye!